This morning the Hollywood Foreign Press Association (HFPA) announced the nominations for the 2019 Golden Globes. With TV and Film nominated, many fan favorites made the cut. Blockbusters Black Panther and A Star is Born are competing in Best Picture – Drama. Crazy Rich Asians was very successful this summer and is nominated for Best Picture – Comedy and for Constance Wu for Best Actress – Comedy. Disney’s to-be-released Mary Poppins Returns also snagged a few nominations. On the TV side, awards darling The Marvelous Mrs. Maisel was nominated for multiple awards for the newly released second season. 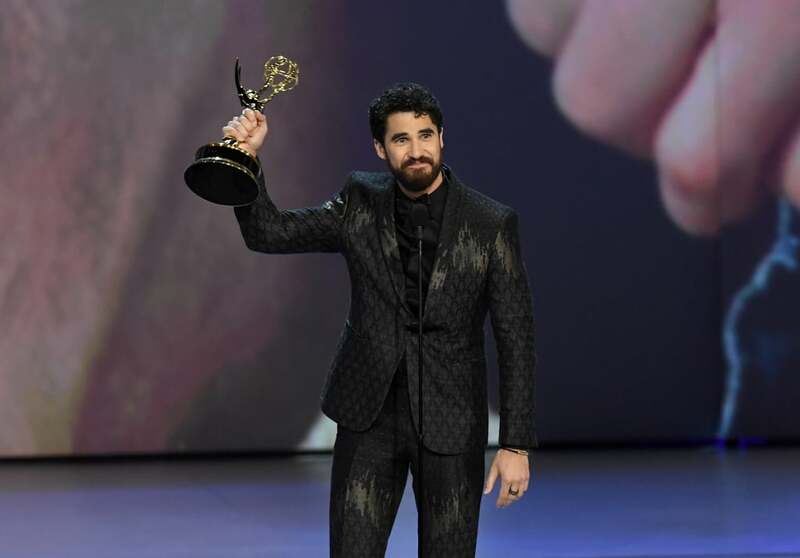 Assassination of Gianni Versace: American Crime Story swept the Emmy’s this fall and was nominated for this year’s Golden Globes. Check out the full list below! The Golden Globes will air on NBC at 8 Eastern with hosts Andy Samberg and Sandra Oh.